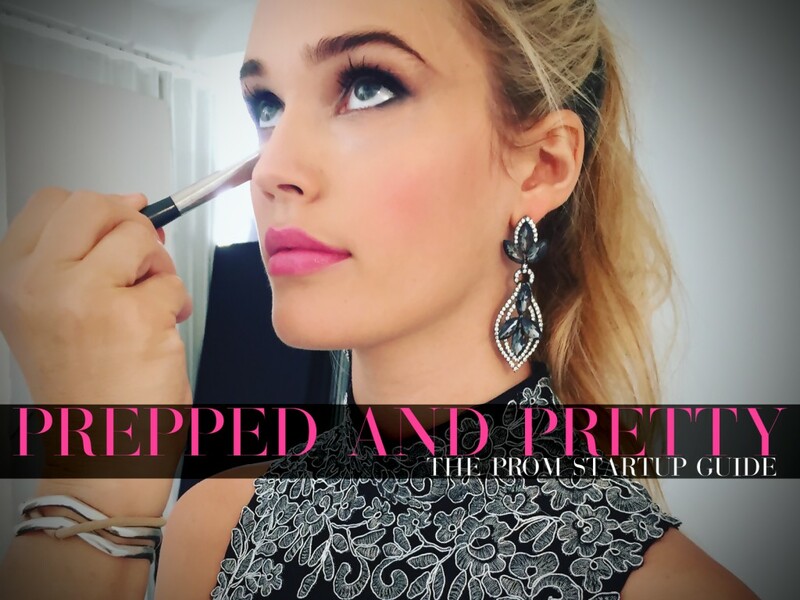 Let’s face it: between tulle, tears, and future #tbt moments, prom night can get emotional. We totally get it; on such an iconic night, the pressure for everything to be perfect is real. 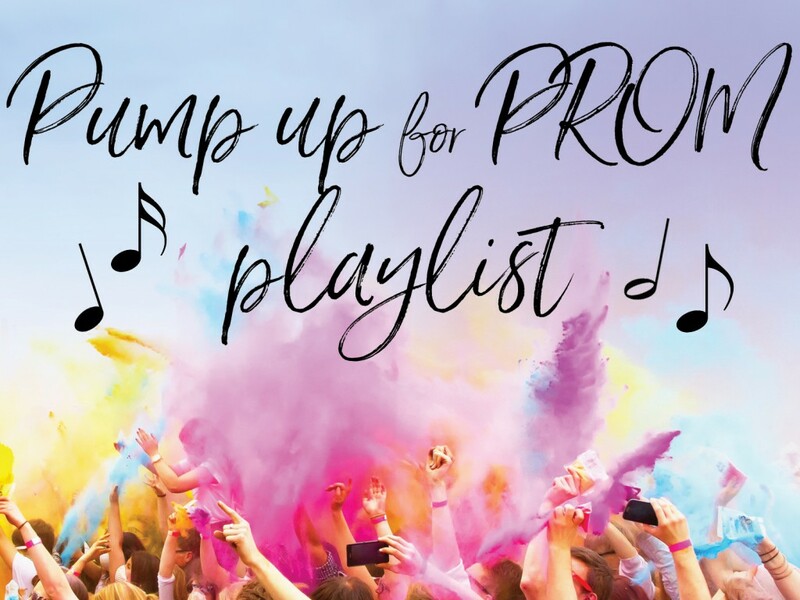 In the midst of beauty time and coordinating with your crew, it’s easy to get lost in the sparkly shuffle about what prom’s really about: having an amazing night with even more amazing people! And what sets the tone for an unforgettable evening? Music! It may be months before you slip on that corsage and tear up the dance floor like Beyonce, but it’s never too soon to start thinking about Prom ’17! 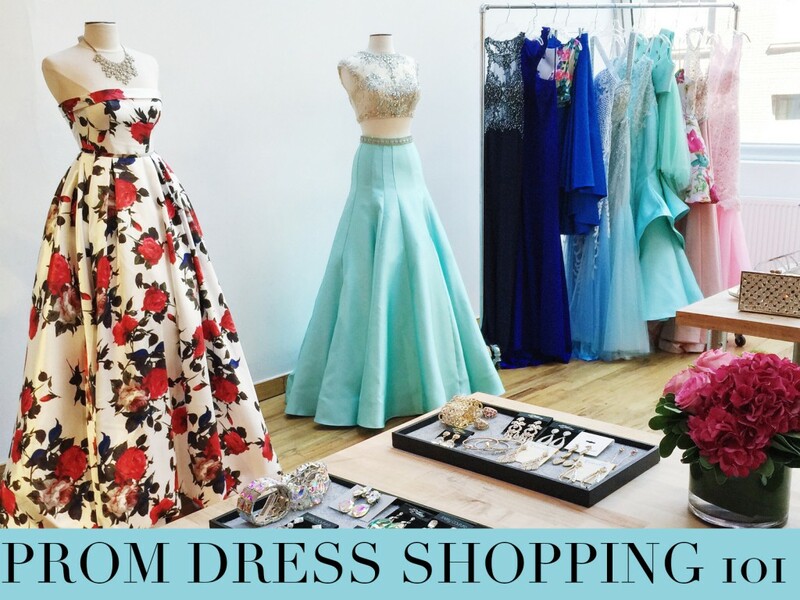 What with all the important decision-making that comes with formal, where does a girl begin? Right here, right now dolls. Read on for must-have tips to get the ball rolling for the glam night. Let the prep begin!